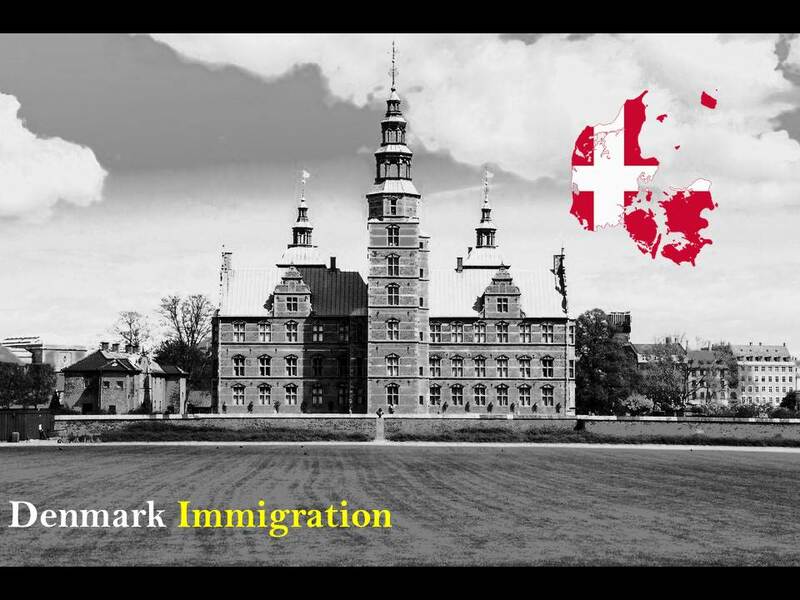 Hire Right Immigration Consultants, Easily Move to Denmark! Europe is a pretty vibrant place, and if you want to explore the best, then you need to be there. But lately the possibilities have dramatically changed in Europe with the economies nose-diving into new lows, and many of the countries turning bankrupt. But if you are looked appalled to know this, then don’t fret anymore. All the economies in Europe have been steadily improving their prospects–ranging from Denmark, Finland, the UK, France and Germany. Some of them have been turning out to be economic powerhouses, but no matter what the case is, immigration happens and it is something which is not alien to people. Why one should look forward to Denmark? The law and order situation in the Nordic Nation is one of the most promising aspects that captivate immigrants to look forward to this place. At the same time, if you talk about life expectancy, pleasurable living and better pay packages, in all these respect, you will completely resonate in the truest sense with Denmark. This place is filled with best flora and fauna that stretches into an exceptional landscape worth adoring. This visa is a specific kind that allows individuals for young people from those nations that get a residence permit. The programme was specially driven to allow immigrants to come to this place and stay for a maximum of 12 months. This visa is an excellent choice and it allows immigrants to enjoy a short sojourn in the country with pay. According the Danish Alien Act, any individual can be granted residence permit, if they have proved that they are the asylum seeker. For such individual, there is a specific law that allows them to stay in the nation but the request has to be submitted to the immigration department. The members of the European Union (EU) or Economic Territory Area can move into the nation for work without any visa. The individuals can move freely without any trouble and seek employment in Denmark. The dearth of skilled workers allows the country to invite skilled workers to fill up the gap. With the size of the economy growing rapidly, there has been a rapid surge in the demand of workers. The workers can move with skilled immigration visa. The Danish Green Card Scheme allows investors and skilled professionals to move and immigration consultants for Denmark can help you figure-out the right route for the movement. At present, the has been a huge demand for engineers, doctors, academicians, IT and telecommunication engineers, building and construction engineers, healthcare and personal care and many such professions that are high in demand. So, if you want to make your possibilities count, you must make sure that the immigration consultants for Denmark are always there to help you deal with situation. But these days you find it hard to grab a good immigration service provider, so to help deal with the situation; you can look forward to few of the qualities that are mentioned in this piece. Experience: It speaks ton for getting a cakewalk to any country in the world. If you have the right immigration consultant with the right amount of experience, you will have the best experience of the visa interviews and documentation. Most of the time the documentation part is frustrating, but the presence of smart immigration consultant can help you deal with the situation. Performance: When the immigration attorney can perform beyond the stipulated standards, it is there where the magic begins to happen. Hence, when the immigration attorney or consultants are there to help you with outstanding track record, you will end up having a feeling that it will happen in your case. To face visa interviews with a positive approach can dramatically improve the prospects and let you enjoy the pleasure of movement. Availability: The jobs of immigration consultants are almost a tough ballgame but when you have the right service provider, then nothing seems unattainable. With the right amount of experience and availability at critical times, they would be able to move without any hassle. Hello I am Seema Bhatnagar , I am registered pharmacist and having experience more than 6 years in the same. Now I want to migration for the more scope. I am married and I have 5 years old a daughter my husband belong to pharma market field. He is having more than 10 years experience. Please suggest me how can I will shift any where. Here I have attached my resume also.